What Are MCB Grad Students & Postdocs up to this Summer? 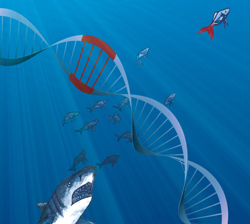 "From DNA to Diversity" highlights several MCB researchers -- from Shion Lim, a graduate student in Professor Susan Marqusee’s lab, to Jacques Bothma, a postdoctoral fellow researching animal development in Professor Hernan Garcia’s lab -- there's a lot going on! 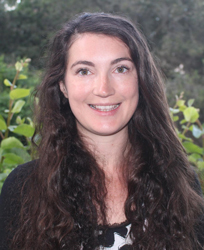 Thanks to Nicole Haloupek, who wrote this fantastic article for the Berkeley Science Review, and who is also a graduate student in Professor Eva Nogales's lab. 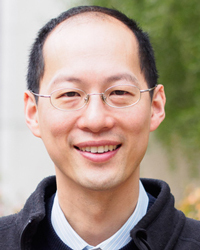 UC Berkeley researchers, led by MCB and Chemistry Professor Christopher Chang, have now clarified the critical role that copper plays in nutrition: It helps move fat out of fat cells – called adipocytes – and into the blood stream for use as energy. That being said, we still don't recommend eating pennies. 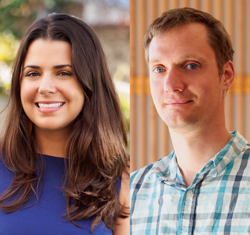 Assistant Professor Gloria Brar has been named a Pew Scholar in the Biomedical Sciences, and Assistant Professor Dirk Hockemeyer has been named a Pew-Stewart Scholar for Cancer Research by the Pew Charitable Trusts. There are only 22 biomedical scholars, and 5 cancer scholars named in the nation per year. 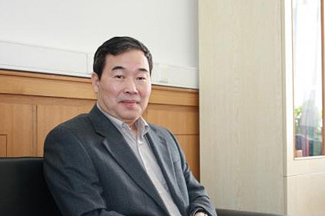 Professor Emeritus of Neurobiology Mu-Ming Poo has been awarded the prestigious 2016 Gruber Neuroscience Prize for his pioneering and inspiring work on synaptic plasticity. Much of this work was done at UC Berkeley. 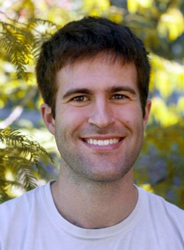 Assistant Professor of Neurobiology Hillel Adesnik has received a 2016 American Association of Anatomists (AAA) Young Investigator Award - C. J. Herrick Award in Neuroanatomy. 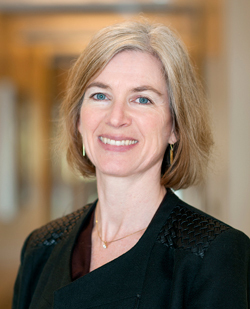 The award recognizes investigators in the early stages of their careers who have made important contributions to biomedical science through their research. Peter Walentek, a postdoctoral researcher in Professor Harland's lab, has received a K99/R00 NIH Pathway to Independence Award designed to foster the transiton of new investigators to research independence. It provides close to $1 Million in funding to support his research and for starting his own lab. 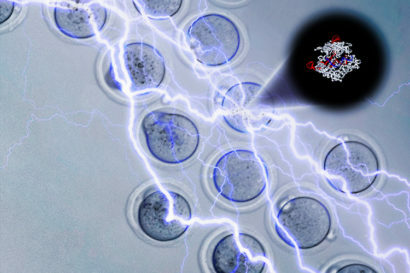 MCB Associate Professor Lin He and her team "developed a quicker and more efficient method to alter the genes of mice with CRISPR-Cas9, simplifying a procedure growing in popularity because of the ease of using the new gene-editing tool." 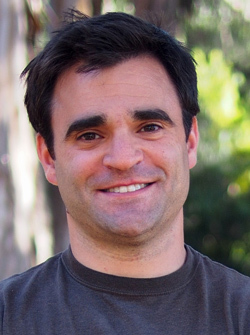 President Barack Obama welcomed the winners of the Presidential Early Career Award for Scientists and Engineers (PECASE) to the White House, including MCB Assistant Professor of Neurobiology Hillel Adesnik. 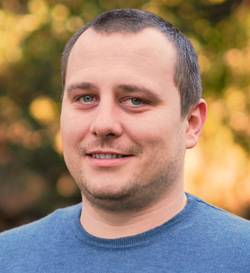 Thornton Thompson, an MCB graduate student in the Raulet Lab, has received a Ruth L. Kirschstein National Research Service Award for Individual Predoctoral Fellows (F31), awarded by the National Cancer Institute of the National Institutes of Health. His project title is "Role and Regulation of NKG2D Ligand Expression on Tumor-Infiltrating Myeloid Cells." 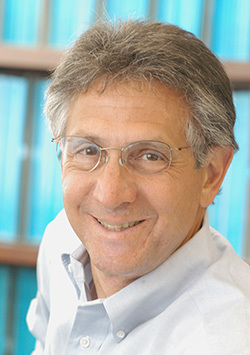 MCB and Chemistry Professor Michael Marletta has been elected as a new member of the American Philosophical Society. The society was founded in Philadelphia in 1743 by Benjamin Franklin for the purpose of “promoting useful knowledge” in the sciences and humanities -- an eminent scholarly organization of international reputation, it was the first established learned society in the U.S.
By devising fluorescent probes to track the presence and movement of copper atoms in and out of nerve cells, MCB and Chemistry Professor Chris Chang has shown that changes in concentration of this element at the synapse can switch on or off signaling between neurons. A new postdoc in the Thorner Lab, Dr. Anita Emmerstorfer-Augustin, received a prestigíous two-year Erwin Schroedinger Fellowship from the Austrian Science Foundation. 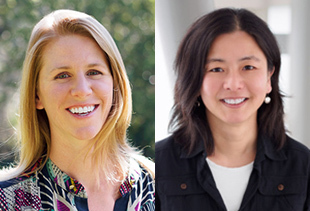 Assistant Professor of Neurobiology Helen Bateup and Assistant Professor of Immunology and Pathogenesis Kaoru Saijo are recipients of the 2016-2017 Hellman Fellows Fund. It was instituted to support the research of Assistant Professors who show capacity for great distinction in their research. 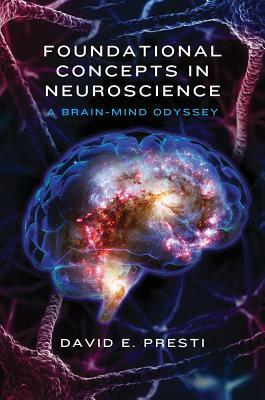 MCB neurobiologist, senior lecturer and author David E. Presti discusses his new book "Foundational Concepts in Neuroscience: A Brain-Mind Odyssey." 7pm on May 19th, Books, Inc., Berkeley. Free lecture -- open to the public.